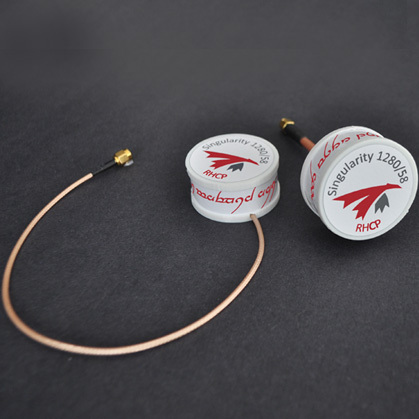 I am extremely proud to present this whole new CP omni antenna design from TrueRC Canada. There is always more or less R&D work being done in the background at TrueRC Canada. This time, a big step ahead has been achieved. 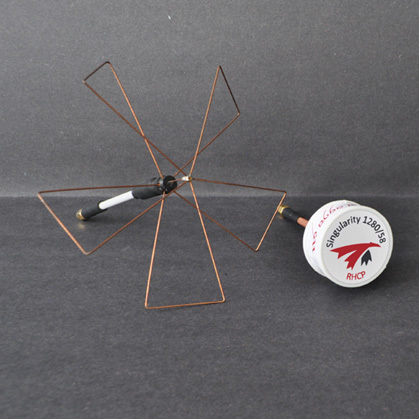 What’s so new about this antenna? Well, to begin, it got an extremely high axial ratio, the highest we ever measured on a CP antenna. Secondly, it has no lobes to get caught in things, bend and tangle up, making it more durable and practical. Last but not the least, it occupy less than one tenth of the volume used by a skew planar wheel (also known as clover-leaf). It is, by far, the most compact CP omnidirectional antenna ever made. We named it: “The singularity”. The 1258/1280MHz model is 47mm in diameter, 23mm high. It can be stem fed or side fed for flat surface mounting. Radiation pattern of the singularity 1280/58. The singularity 1258/1280MHz is available to purchase now for 29.99US$ Other frequencies (2.4GHz and 3.3GHz) will follow. 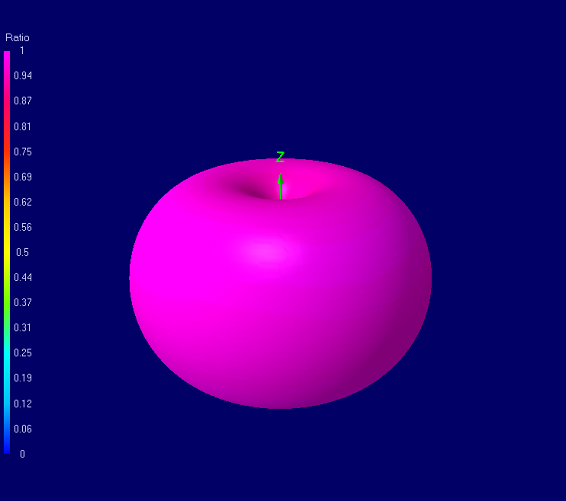 The 5.8GHz model is sold trough a partnership with Lumenier under the name “Axii”. -What’s the advantage over a clover-leaf? -Being so small, can I put it inside my model? -I want to use the side fed model, is there a preferred place on the wing/fuse to place it? -Will you make it for 900MHz? -Will you make one for 5.8GHz? TrueRC Canada is pround sponsor of Team Canada! Does it matter which way the side fed antenna is mounted in the wing, is it Ok to face the logo downward to the ground? It does not matter, enjoy your flying! Thanks for the quick reply! The antenna fits perfectly inside my TBS Caipirinha wing. 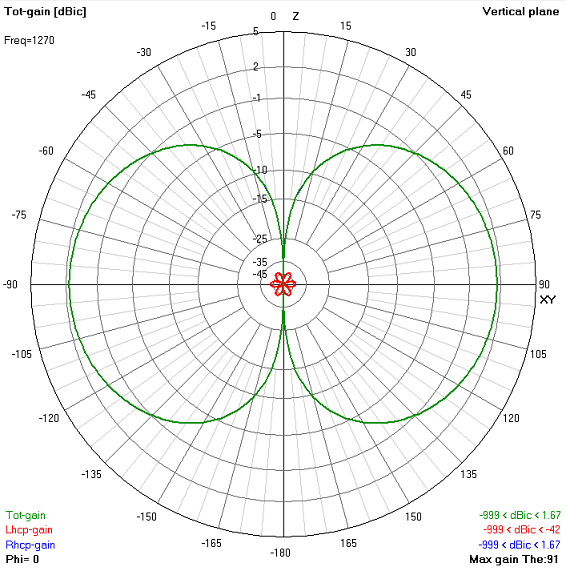 I’m having trouble understanding the antenna’s range… Does the 3D diagram imply that it has vertical nulls? You read right, the sigularity have top/bottom nulls. Please can you tune an antenna for 1.120ghz fequency? My video transmitter works there very well. 1120 is too low for just tweaking our singularity 1280/58, sorry that require a costly redesign.